Mark your calendars. 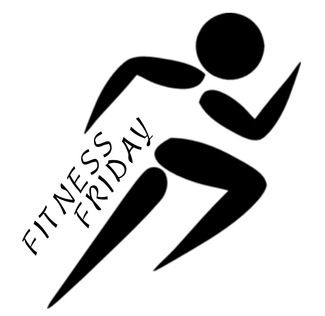 We will be continuing the Fitness Friday tradition. The kids love this program! The kids earn tokens for running/walking laps during their recess on Fridays, weather permitting. Each grade needs 2-3 parent volunteers to hand out popsicle sticks to count laps, give out prizes, and cheer or run with the kids. This is a great way to see your child during the school day, meet their friends, and be outdoors. Please consider signing up to be a volunteer on Fridays. Take a long lunch break from work or home, and come cheer on the kids! We will cancel Fitness Fridays if the kids have indoor recess. Also, if we don't have at least 2 volunteers for a particular grade, the program won't run for that grade that day. An email will be sent to anyone signed up to notify you of cancellations.